Want to know more about the Mailstart+? 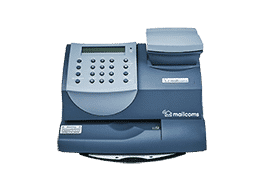 The Mailstart+ is a brand new Mailmark Compatible franking machine perfect for an average daily volume of up to 20 letters per day. 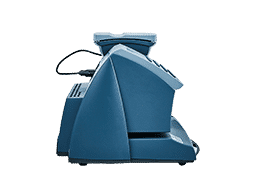 The Mailstart Plus franking machine is a small, compact and powerful franking machine designed to allow you to frank at speeds of 20 letters/labels a minute. With the ability to frank much more on occasion. The Mailstart Plus also comes along with a built-in 2.5kg scale so that you pay the minimalist amount on your small parcels, making more out of your mailing budget. 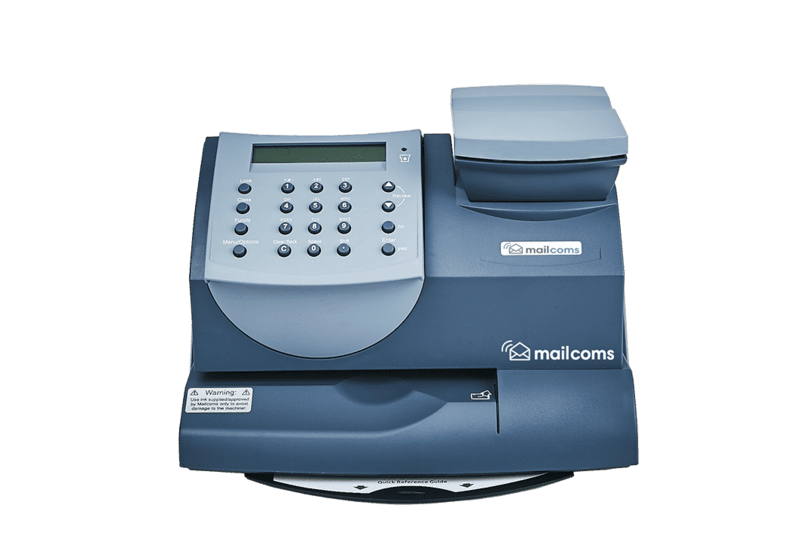 Watch our quick video introducing you to the Mailstart+ franking machine and showing you just how simple it is to use. FREE Royal Mail Size Guide Worth £19.95 which includes ‘Letters’, ‘Large Letters’ and the new larger ‘Small Parcel’. 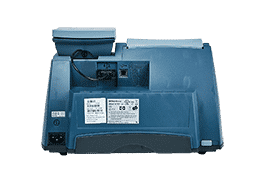 The Mailstart+ comes with many franking machine benefits and features that your business will gain when using the machine. 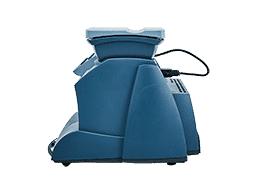 Built in 2.5kg Postal Scale platform for instant accurate calculation of your postage using the simple 'Rate Wizard' and make sure you never over or underpay again. 10 departmental accounts with full machine and online tracking of all your postage costs and usage reports.